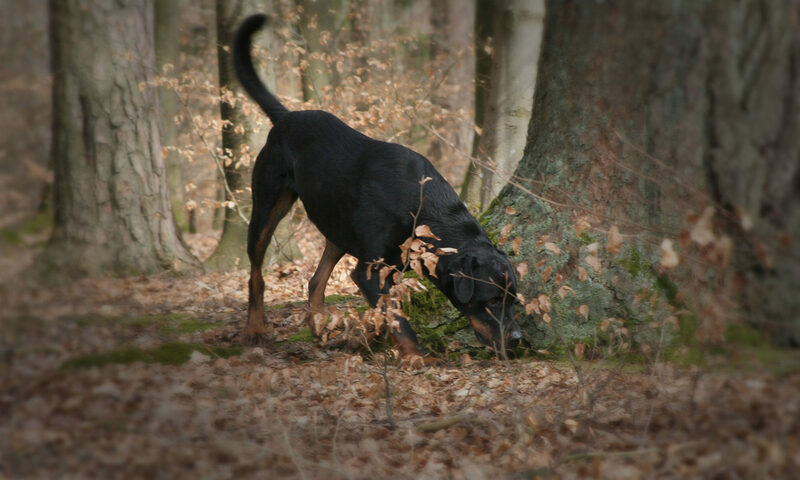 Join the WDD – Wildlife Detection Dogs e.V. Are you interested in exchanging thoughts and ideas on “WDD” topics or in supporting our association? You are very welcome to become a WDD-member! Please send us your application via mail or scanned and attached to an e-mail. Our forum is open to our members for exchanging thoughts and ideas.